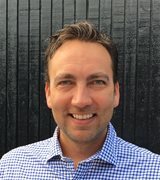 Subsea Automatic Pig Launcher Benefits, Development and Qualification - Society for Underwater Technology in the U.S. Marginal field development and long-distance tie-backs are considered some of the obvious avenues for increasing profitability in offshore oil and gas production. New technologies and product development provide operators with the required flexibility and reduce both CAPEX and OPEX. These technologies and products can be an enabler for future developments. 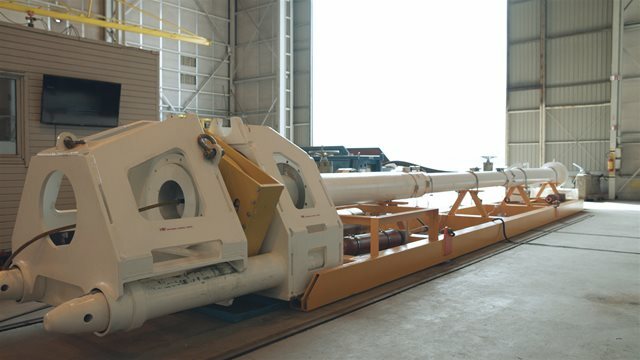 The Subsea Automatic Pig Launcher (SAPL) addresses challenges of complex offshore field development by enabling operational pipeline pigging without vessel, ROV support or the need for double pipelines. Now, operators can perform fully automatic pigging by the push of a button, resulting in greater flexibility, reduced CAPEX, and improved production uptime. Degree in Structural Engineering from Oslo Metropolitan University, prior to that a diploma in Shipping. 14 years in the industry, last 7 years working with Subsea Production Systems. Currently serving as a Global Sales Manager within Subsea Products branch of NOV.